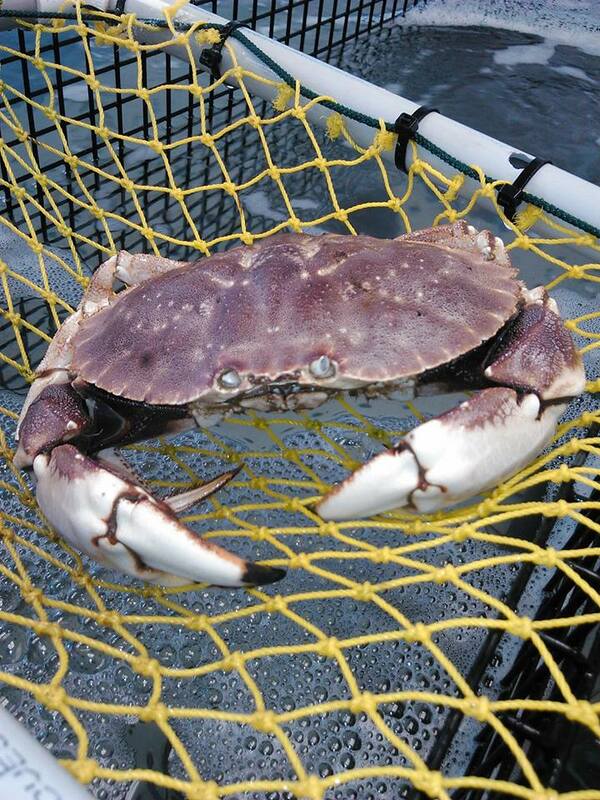 The Vine July 2016 - Fresh Local Seafood, NEW Local Food Guide, Twilight Workshops, + MORE! 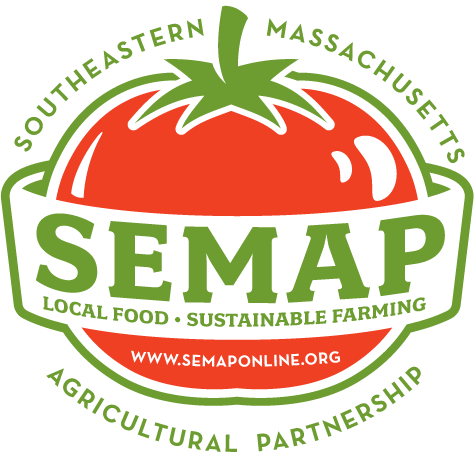 SEMAP is dedicated to preserving and expanding access to local food and sustainable farming in southeastern Massachusetts through research and education. It's less than one week to Farm to Tapas! We've been very busy with last minute preparations to make sure that this is an event to remember! If you were one of the early birds to get a ticket, you're in for a treat. This year we'll have food from 19 vendors; an open bar with local beer, wine, and craft cocktails; a live auction; and, new this year: a silent auction and cow paddy bingo! Did you miss out on ticket sales? Are you feeling lucky? 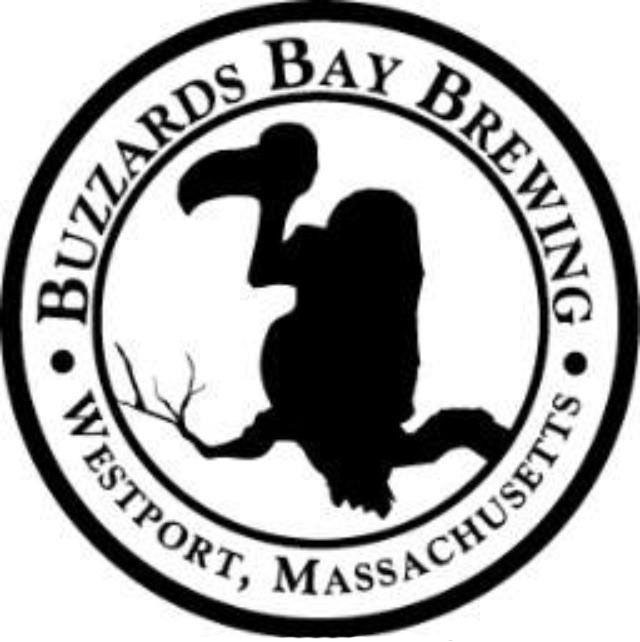 Like us on Facebook and check out the contest that New Bedford guide is helping us with...we're giving away two free tickets to Farm to Tapas! After we have chance to catch a breath after our big event, we'll have some great twilight workshops to offer in the month of August! 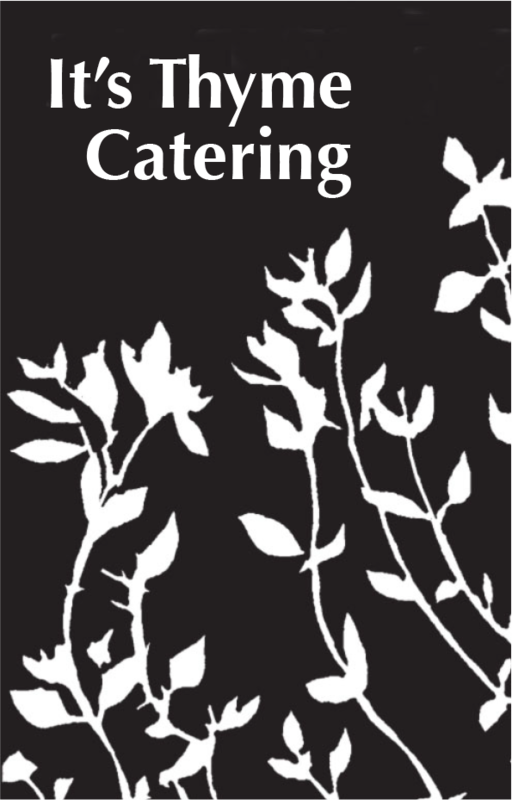 Our board member, Ben Wolbach, will be hosting a workshop on Growing Cut Flowers at Skinny Dip Farm. For those considering dabbling in livestock, we'll be touring Moonlight Rose Alpacas and learning basic care of these friendly and fibrous creatures. You can find more information on all of of twilight workshops here. Looking for some other farm-related fun? 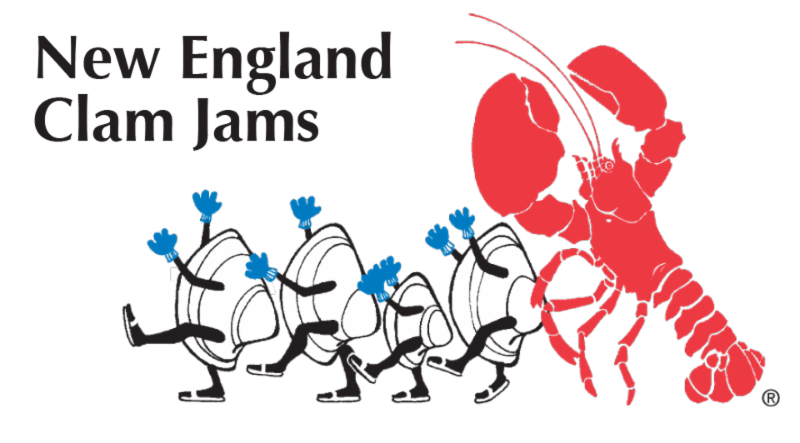 There's plenty of agricultural fairs happening around Southeastern Mass! The Marshfield Fair, Rochester Grange Fair, and Rochester Country Fair are just a few of the many fairs going on in our area in August. You can view a statewide map of fairs here. Lastly, just a reminder to keep buying local! In this heat we might want to head for the air-conditioned grocery store, but don't forget to support your local farmers. We have a fantastic guide for all of the markets in the region posted on our website. The Southeastern MA Food Security Network has started a new initiative, New Bedford City Fruit. Goals include mapping and identifying accessible public urban fruit and local orchards growing fruit, along with outreach to document the many private urban fruit resources, food culture stories, and agricultural traditions by interviewing local New Bedford area residents. Fruit donated from the initiative will help to build up the city's food security efforts, by being donated to New Bedford senior centers and food pantries. Have fruit trees in your yard or neighborhood? Learn more about the project and how to help here. That's not even half of the great events going on! Click below for even more! Find land to farm, service providers, farmer education, farm funding, information on land transfer, and more! Farmers: Keep your farmfresh.org listing up-to-date! The online farm guide, farmfresh.org, is a go-to for anyone looking for local foods, beverages and farm fun. The Beginning Farmers Network of MA has many resources for beginning farmers See links to Young Farmer Nights and New Entry's publication, An Entrepreneur's Guide to Farming in Massachusetts. 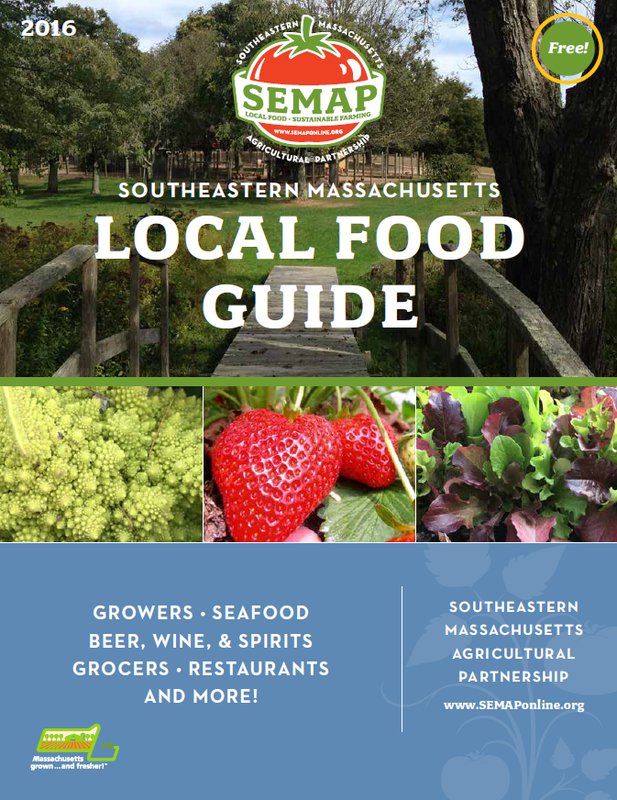 This online version of our Local Food Guide contains SEMAP member farms and local food businesses, as well as a list of farmers markets in our region. With 60 markets across Bristol Plymouth, Norfolk, and Barnstable counties, it's easy to find a market near you! A bulletin board for land, jobs, and agriculture in Southern New England. Another job & internship board. 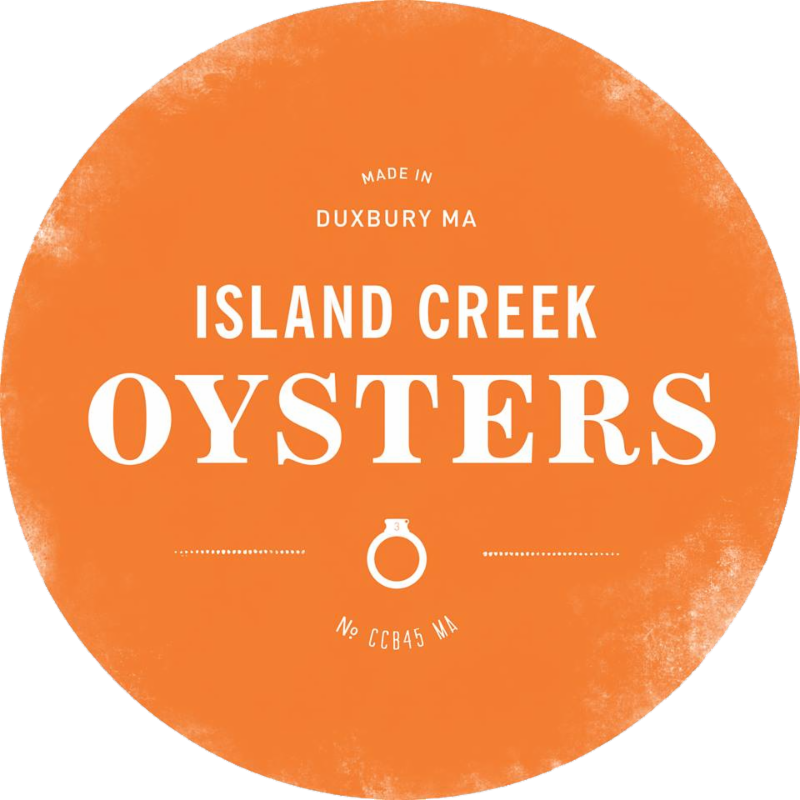 Silver City Farmers Market, Taunton, seeking vendors. More details here. New Norfolk farmers market seeking vendors: honey, value-added, dairy, meat...open to hosting CSA pickup. Details. Brockton market looking for vendors. Details here. More jobs and opportunities here! Thank you to our Farm to Tapas Sponsors! Have an event, job posting, or article to share in our next Vine? Email Kendra at kmurray@semaponline.org with your news!